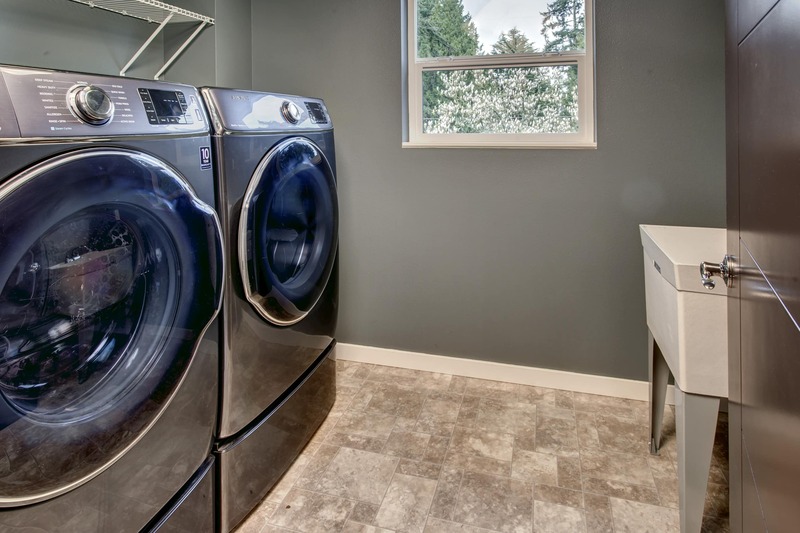 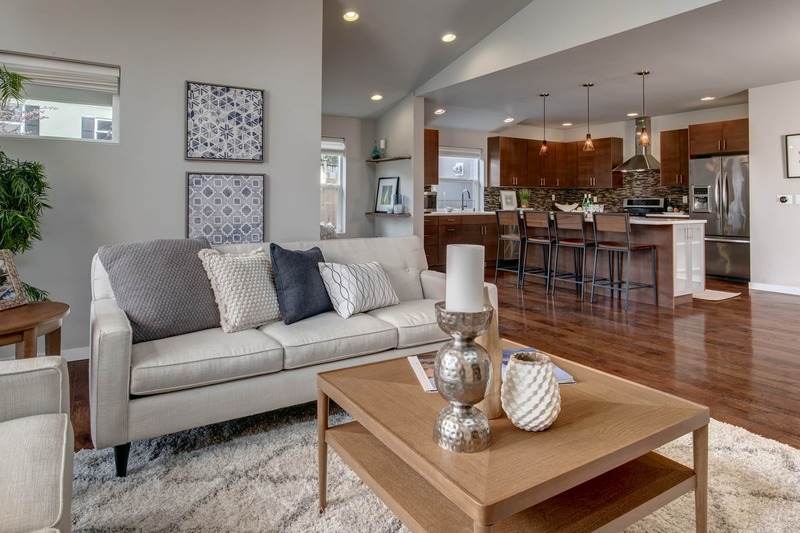 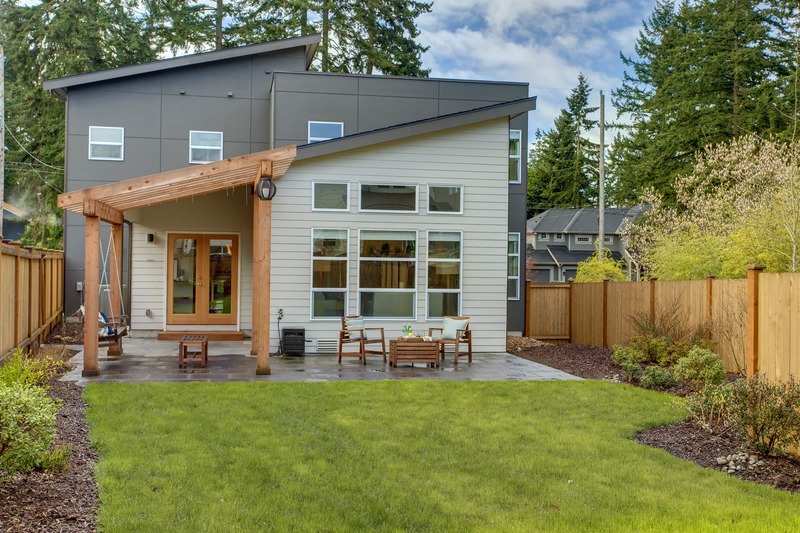 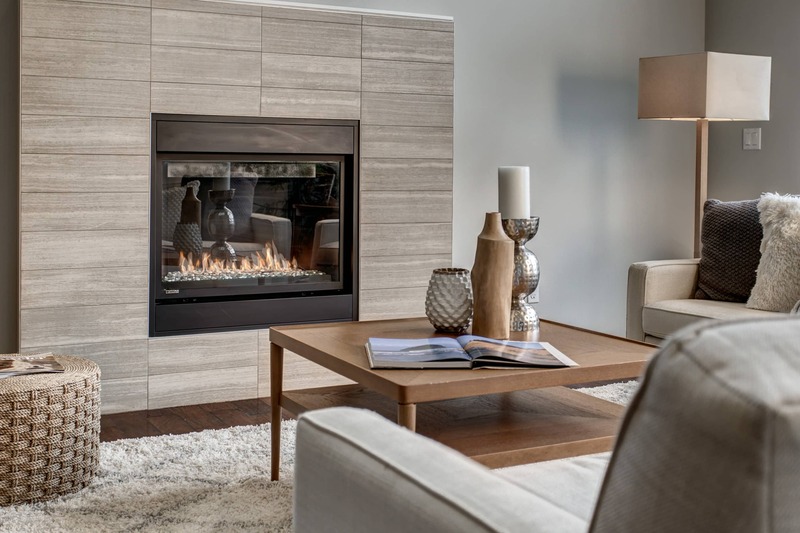 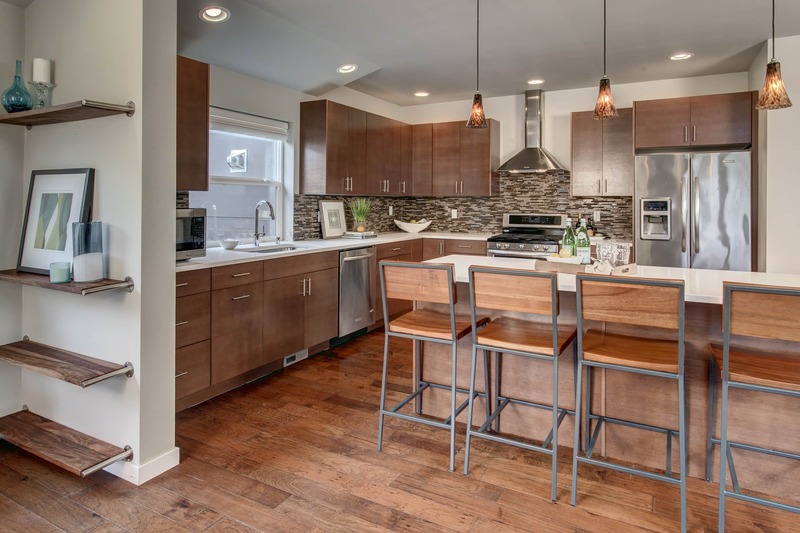 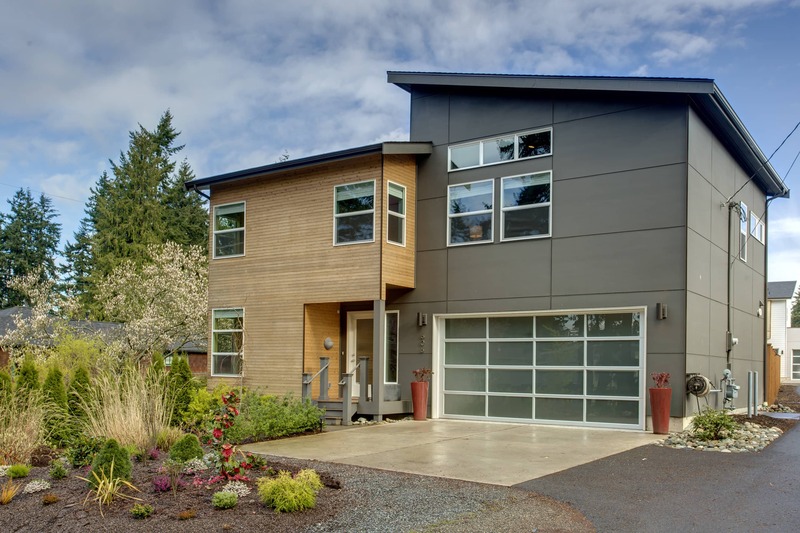 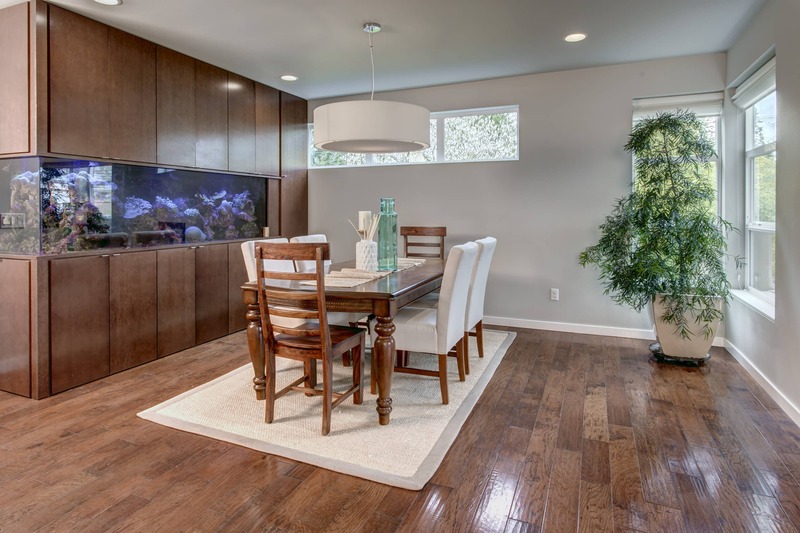 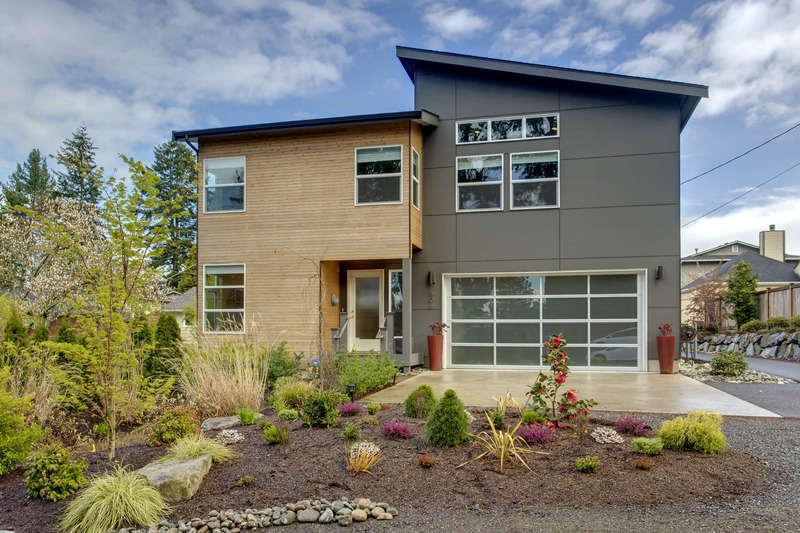 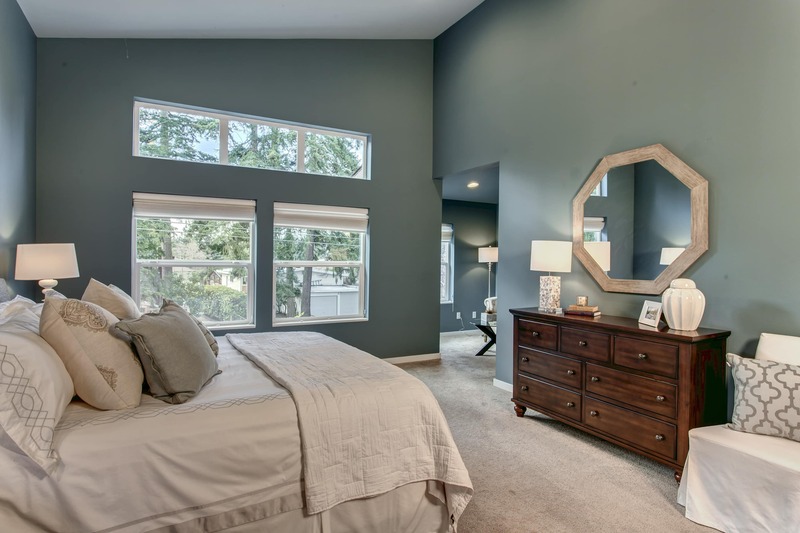 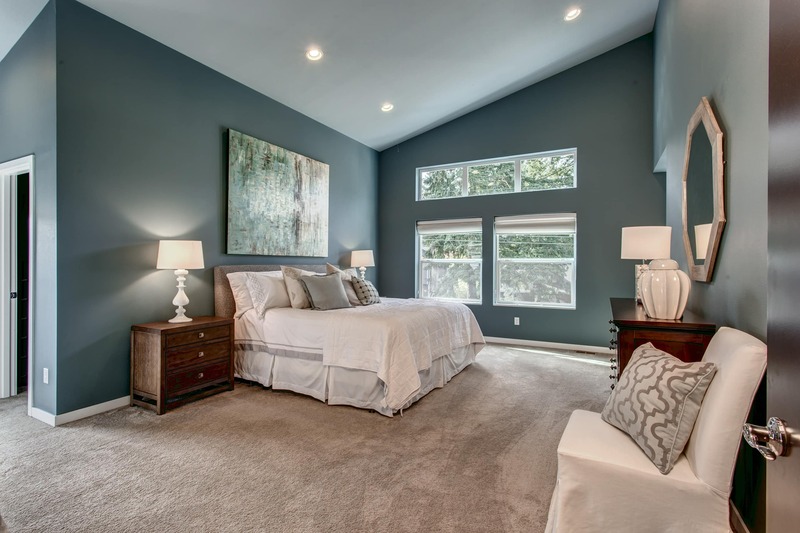 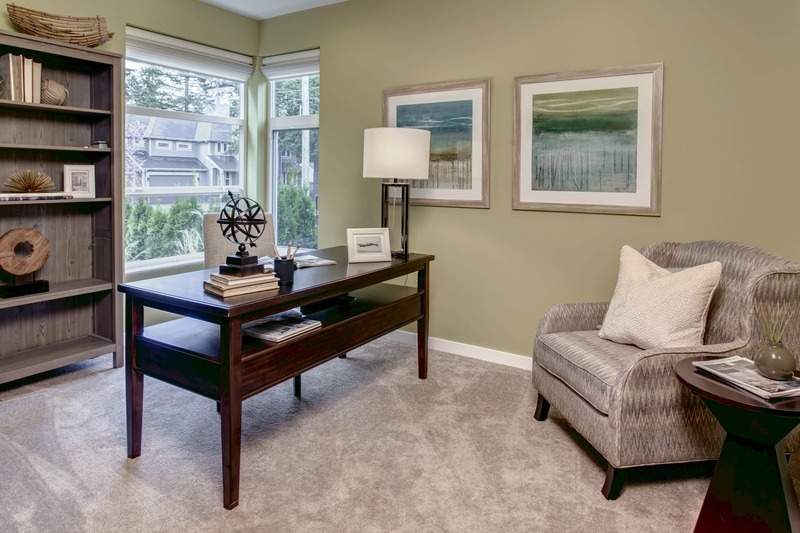 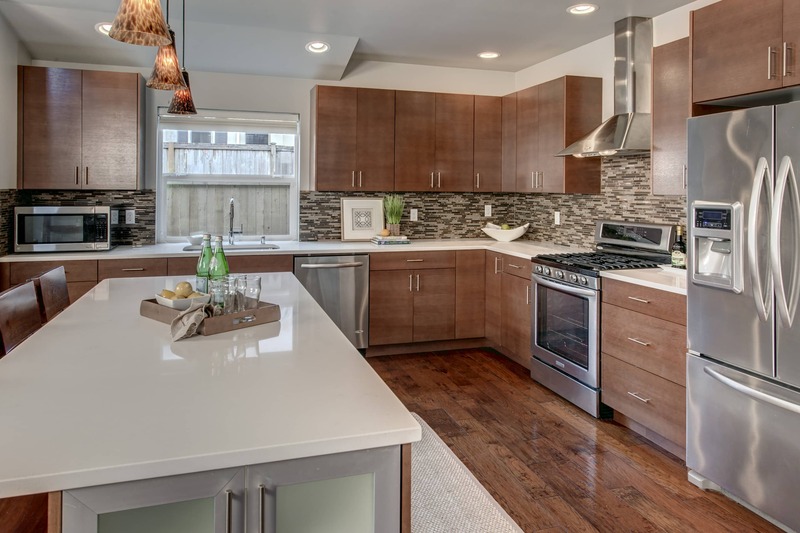 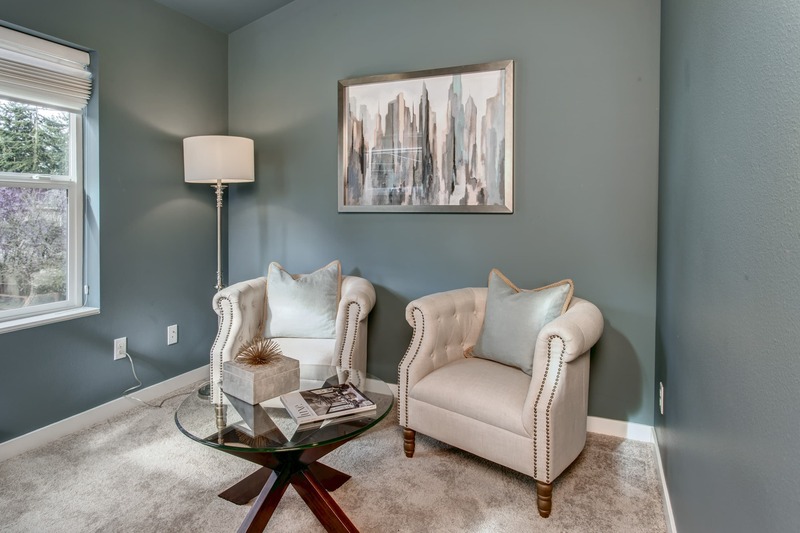 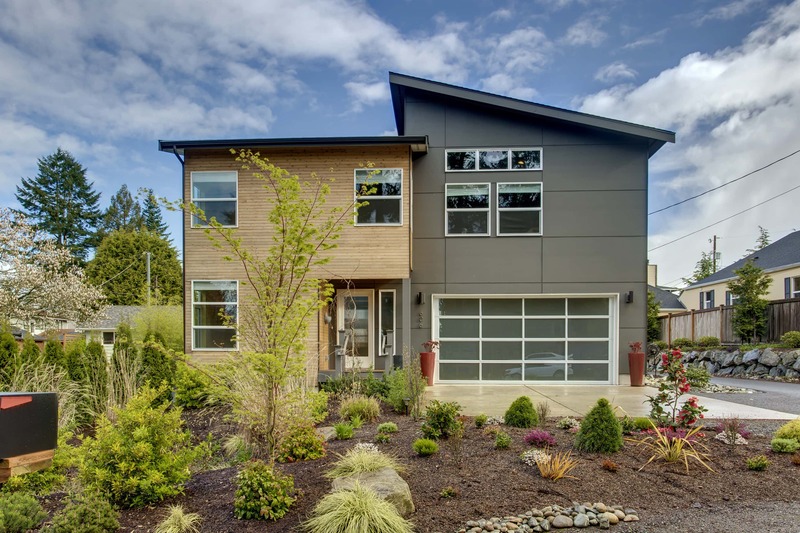 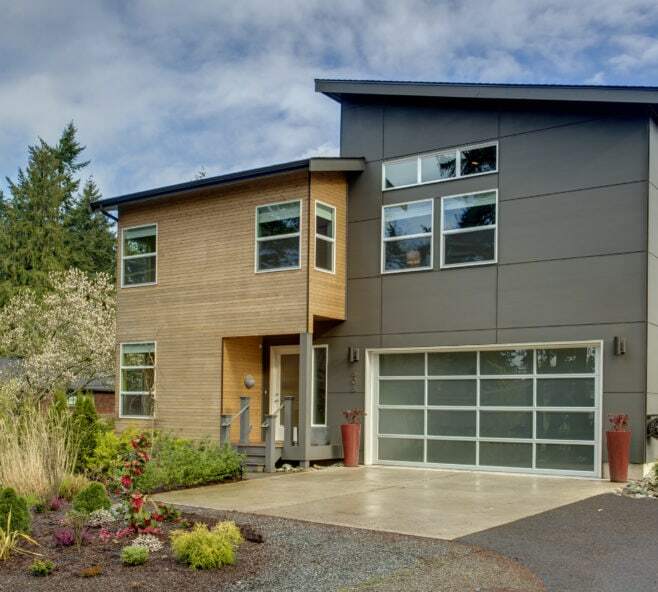 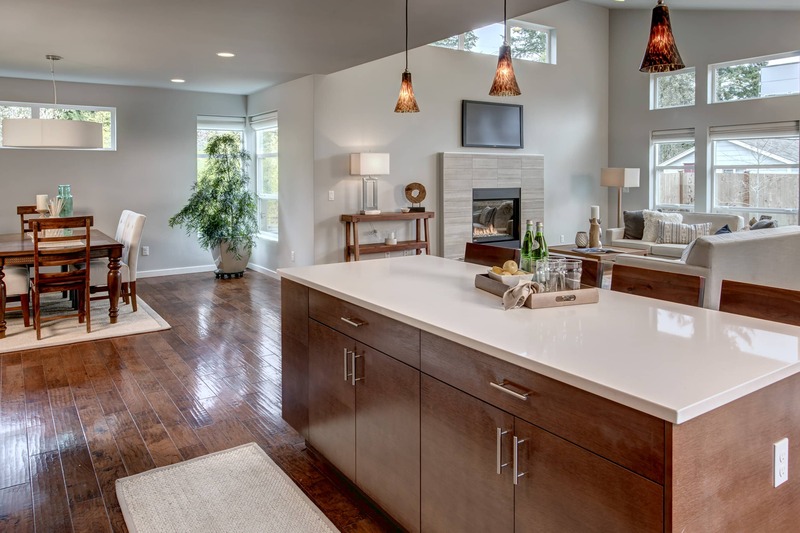 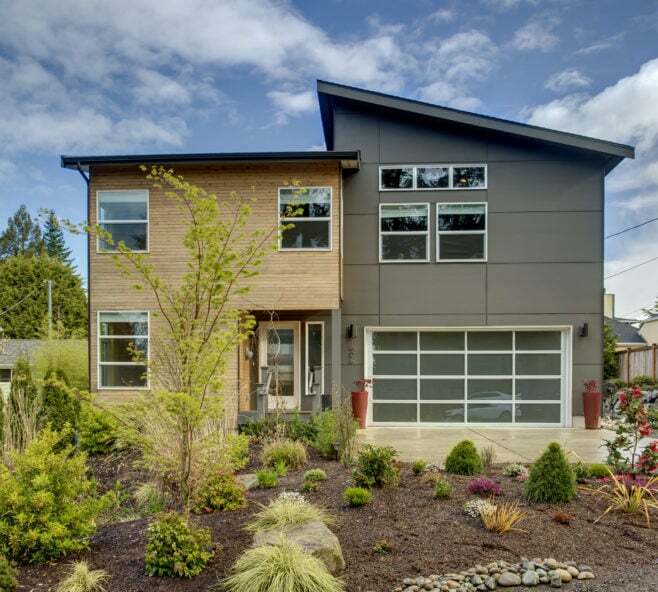 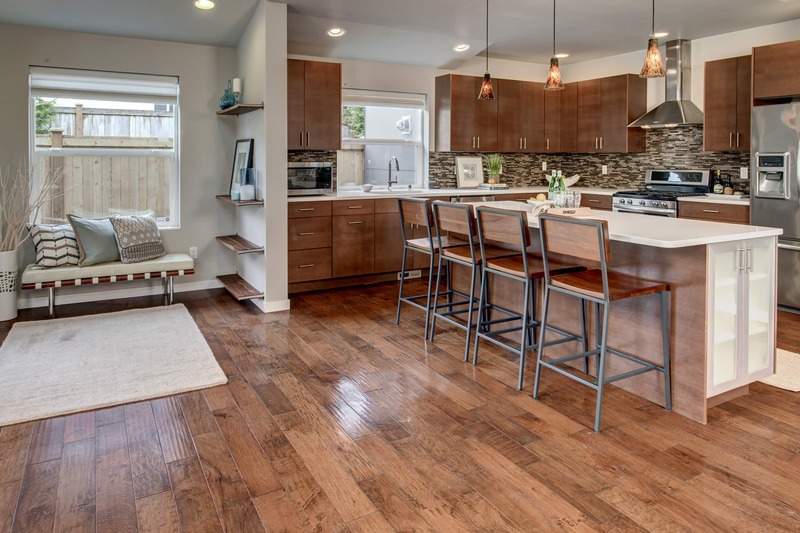 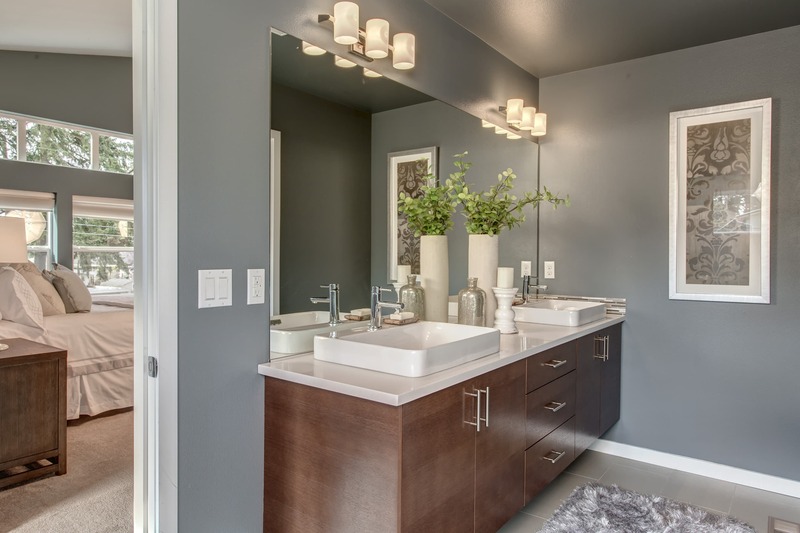 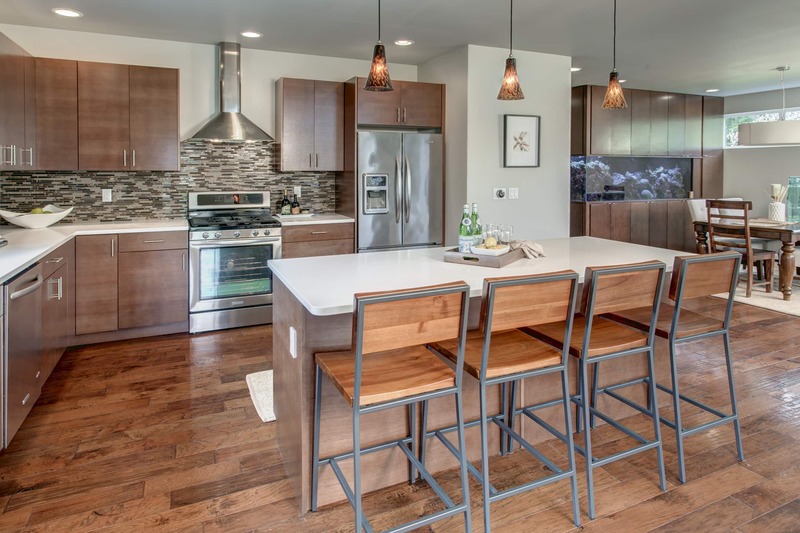 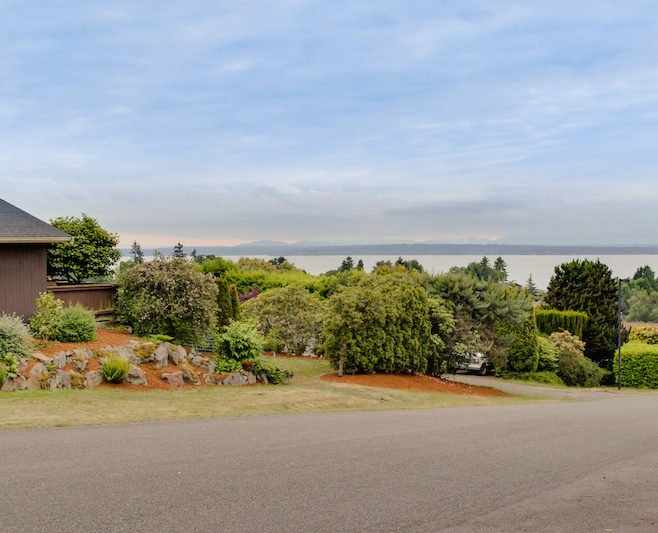 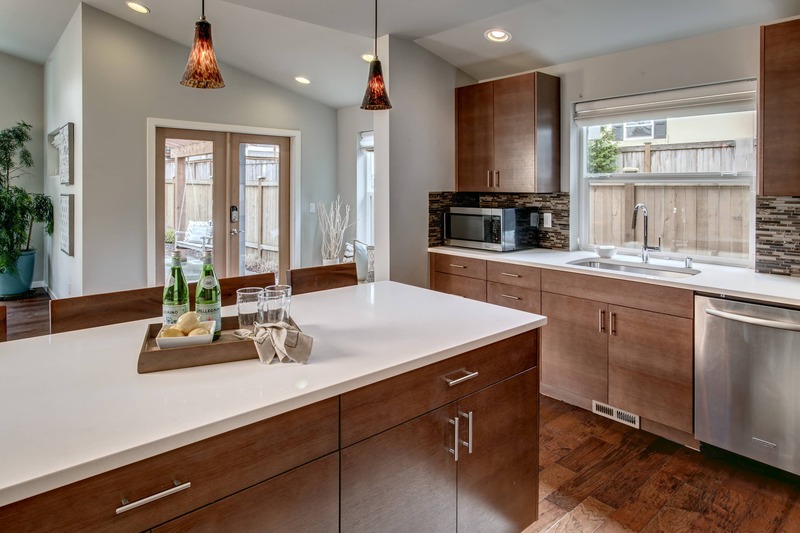 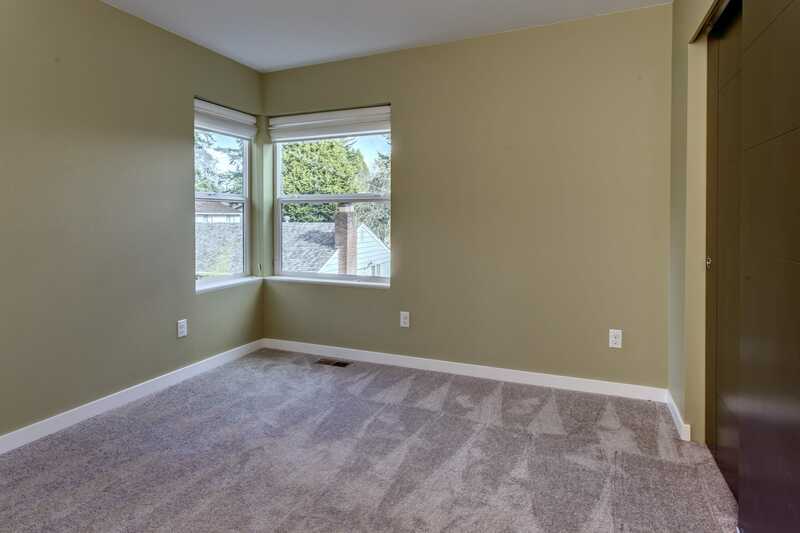 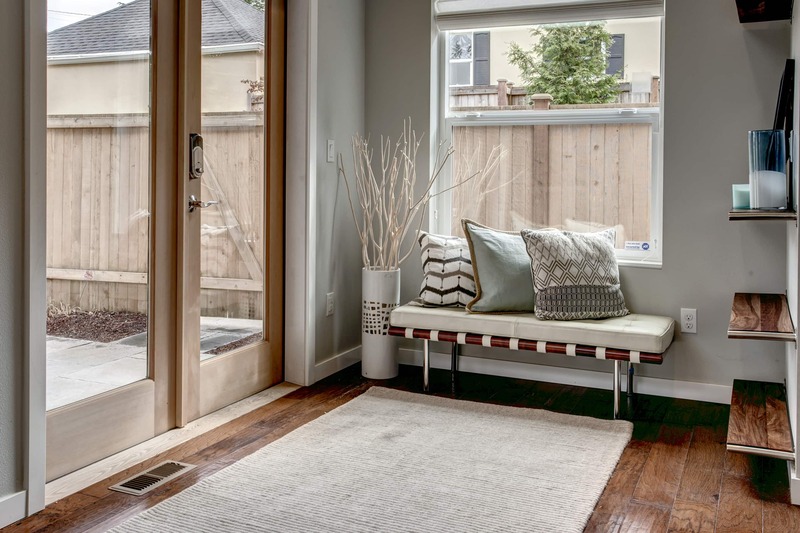 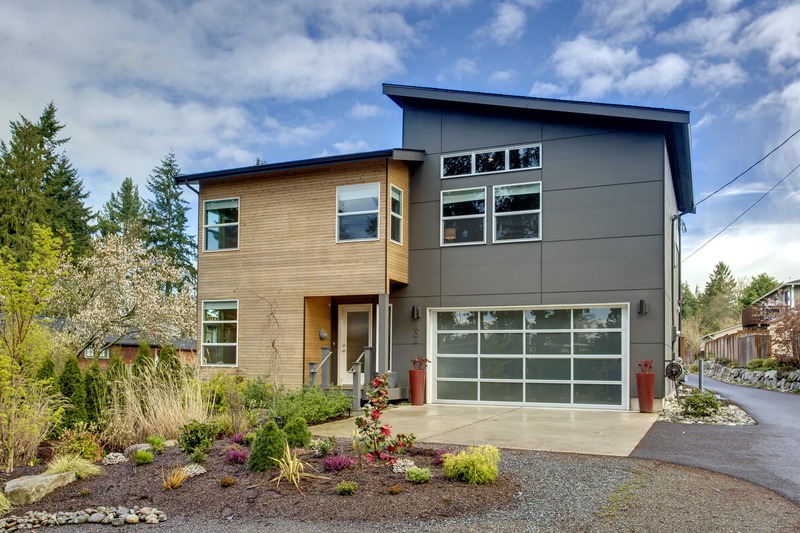 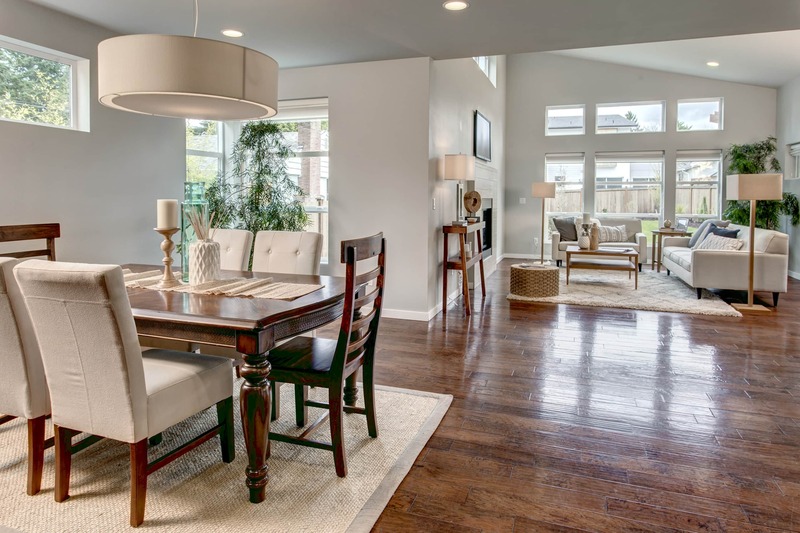 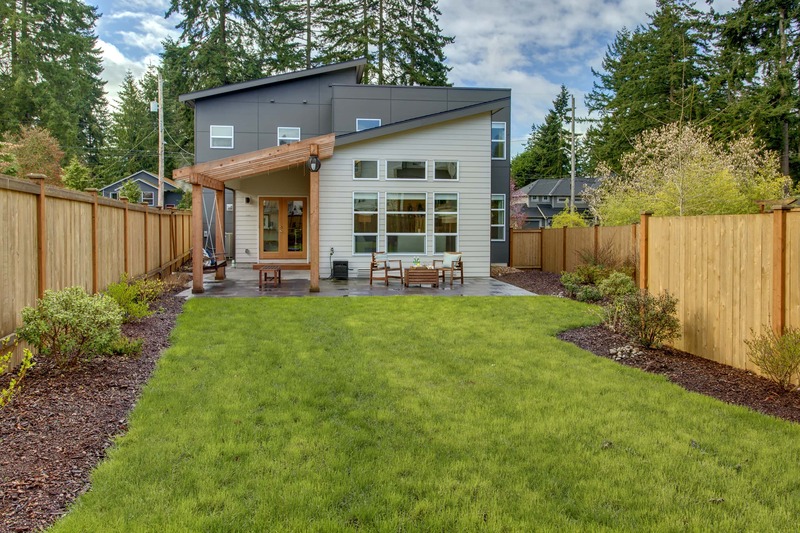 Inside this modern North Seattle home you will find vaulted ceilings, a gas fireplace, and light filled rooms await. 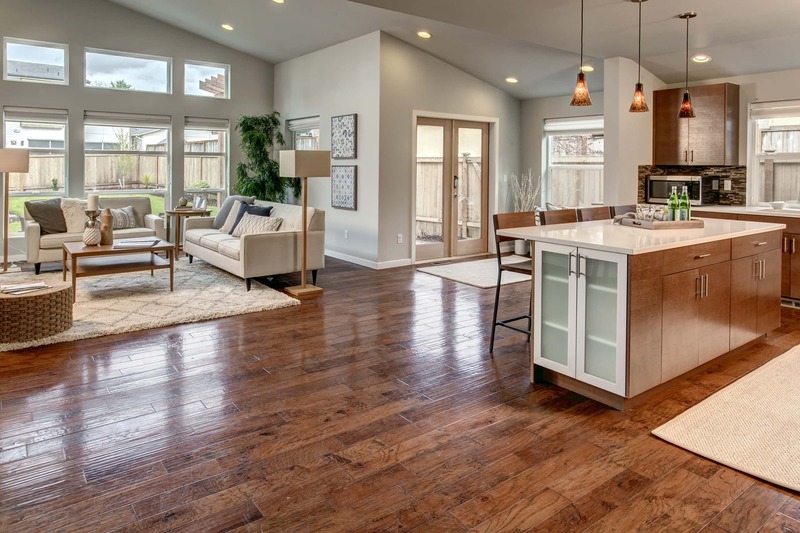 The living and dining areas are perfectly situated to compliment the open kitchen adorned with high-end stainless appliances and quartz countertops. 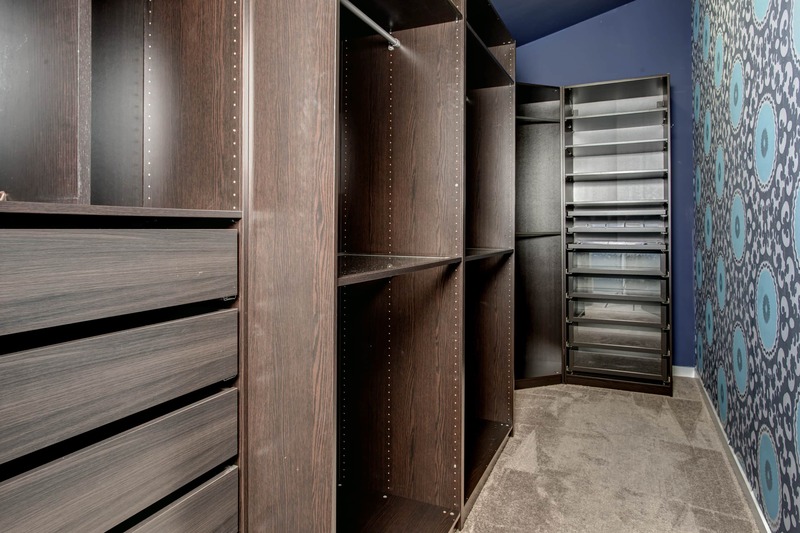 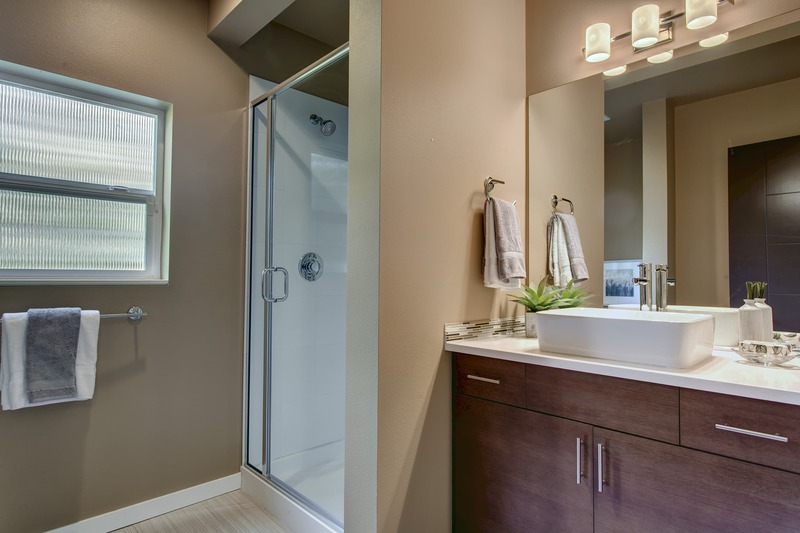 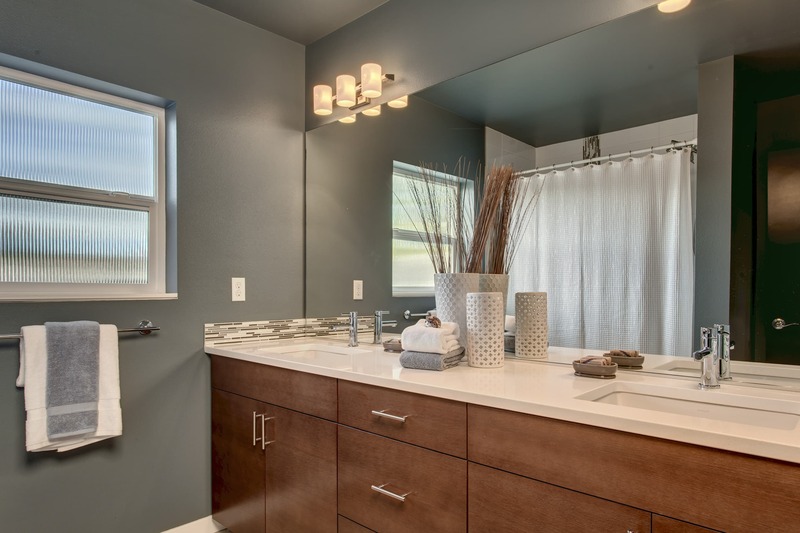 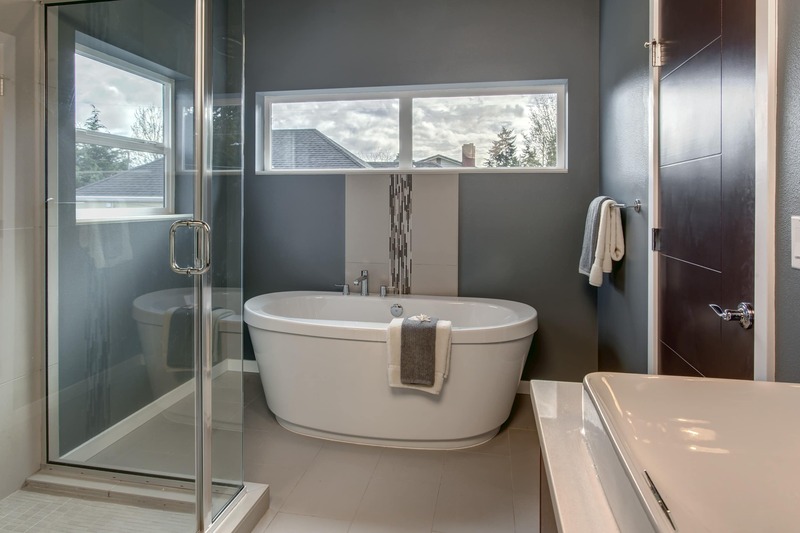 The master ensuite is fit for royalty; equipped with its own private reading nook, expansive walk-in closet, and luxurious four-piece bath. 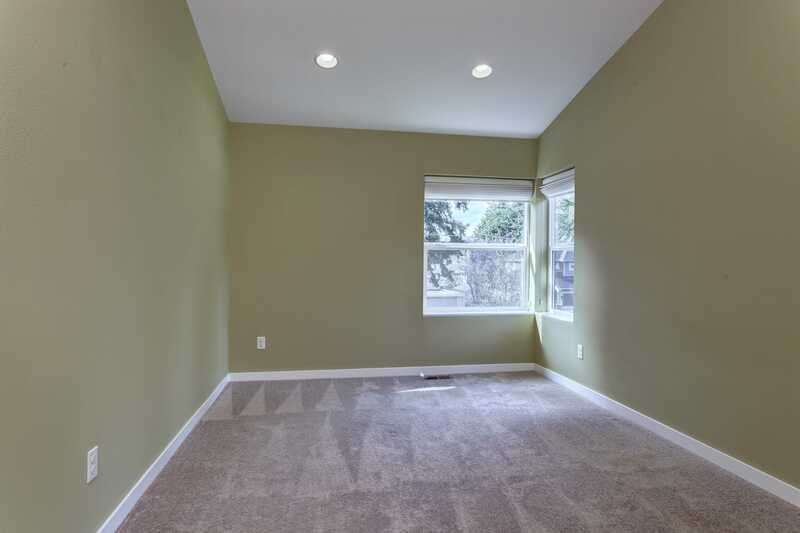 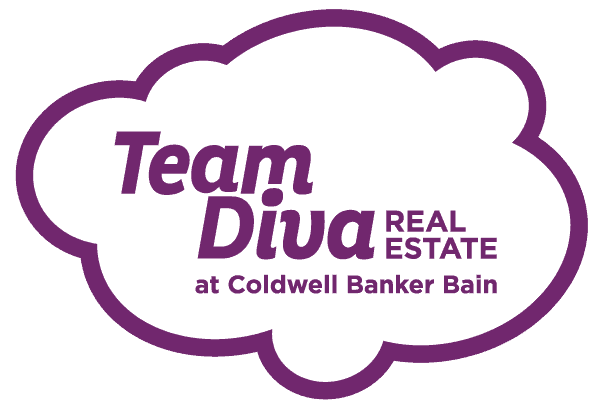 Retreat outside and enjoy the spacious patio and large fenced in yard for year round fun. 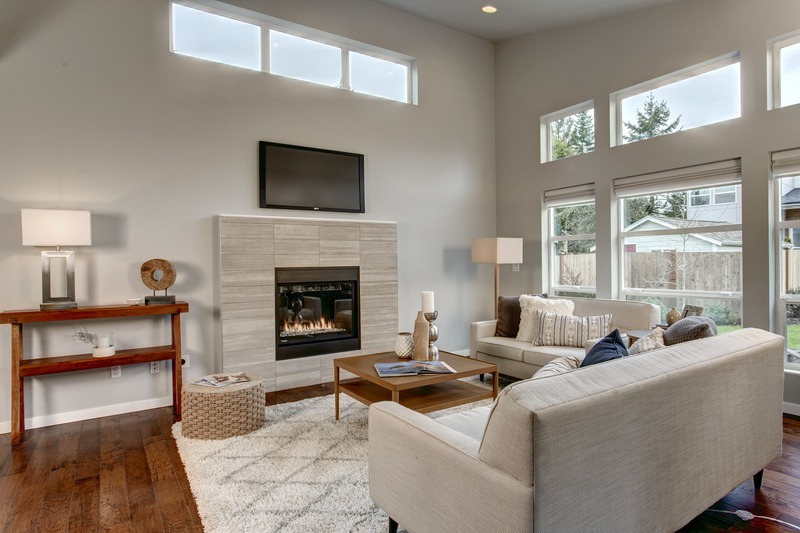 Escape that heat on hot summer days with central air conditioning.